South Florida is a hot spot for vacation homes. 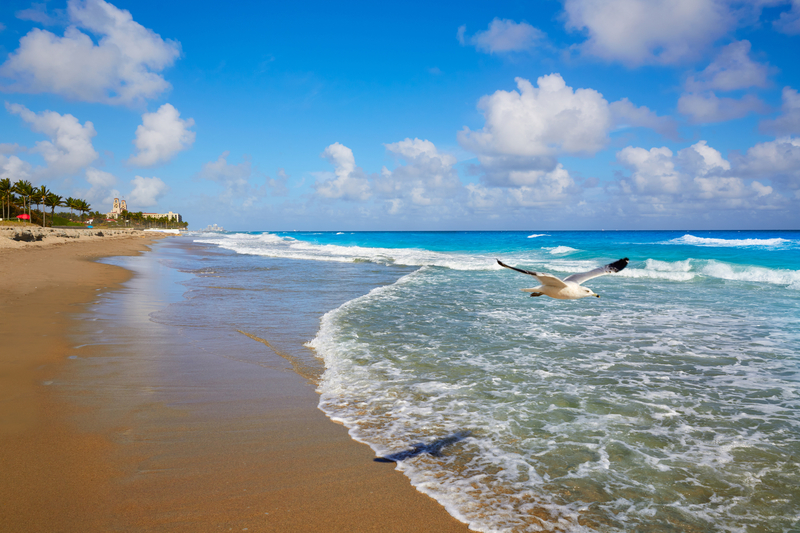 With warm weather in the winter and plenty of outdoor activities year-round, many northern residents flock to South Florida to warm up in the winter. If you are looking to buy a vacation home in South Florida, there are many factors to consider, and much to look forward to. Here are three tips for finding the best vacation homes for sale near West Palm Beach that can be your slice of paradise. When buying a home, you always consider you lifestyle choices and priorities. Your vacation home is no different. Think carefully about how you plan to use the vacation home. Will it be a gathering place for your family? Or is it a getaway for you and your spouse? Do you live in a city and want more space? These types of questions will help you determine the size and amenities your vacation home needs. In addition, you will know which amenities you can live without. Knowing your house purchasing budget can be simple. 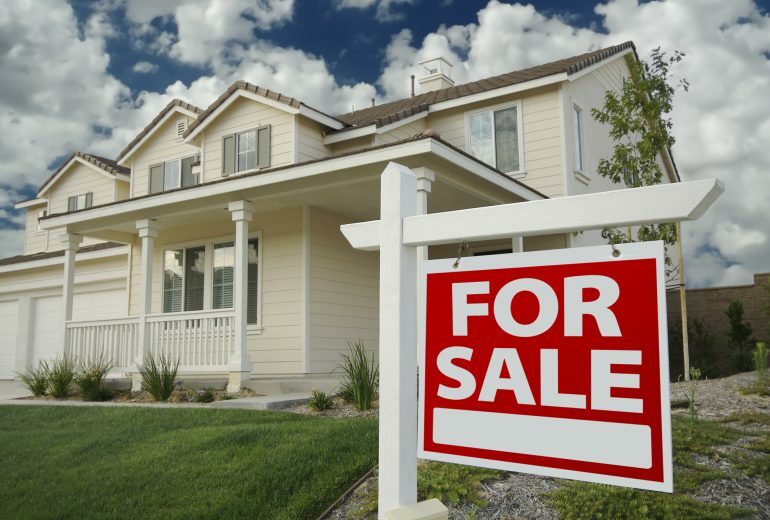 However, you must also determine the costs for owning the vacation home once you have made the purchase. Create a budget that includes electricity, gas, furniture, upkeep, and other maintenance expenses. Also, you must factor in how much it will take to travel to the location as well. If you are not familiar with the area, finding an experienced agent can help you find the best vacation home for you and your family. Contact Chris Allen Reality for everything you need to know about homes for sale near West Palm Beach. Having a realtor to guide you through the process will ensure you find the vacation home of your dreams.